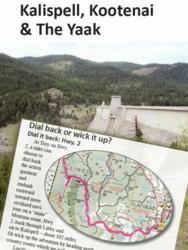 Butler Motorcycle Maps has partnered with the authors of Motorcycling Montana. Travelers searching for the best motorcycle roads in Montana can now use both the book and the map to plan their motorcycle adventure. 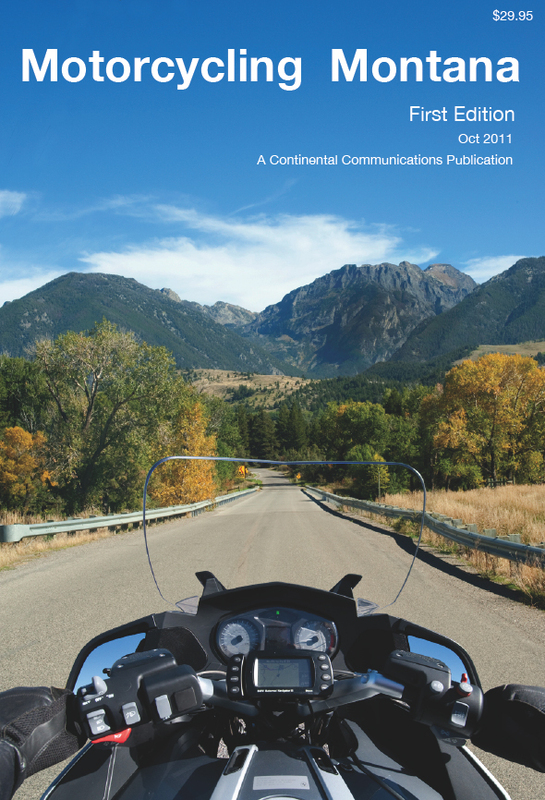 Butler Motorcycle Maps has partnered with Continental Communications, the publisher of the newly released Motorcycling Montana book. Butler Maps is renowned in the motorcycling community for their water proof travel maps that highlight the best motorcycling roads. "There is so much to see and do on a road trip to Montana. Now with the addition of the Motorcycling Montana book, everything you need to plan a trip to the Big Sky state is right here" says Justin Bradshaw of Butler Maps. Butler Maps currently makes maps for the best riding areas in the United States. Each and every road highlighted has been ridden and rated by an employee of Butler Maps offering exceptional levels of accuracy and detail. Printed QR codes also link riders to the best place to eat, sleep and explore when they are not on the bike. Motorcycling Montana is 488 pages. There are six well organized sections displaying photos, maps and detailed descriptions of each ride. Butler Maps retail for 14.95. Motorcycling Montana retails for 29.95. Butler Maps will offer the book and map package at a discounted rate of $35.00 online.